Handcrafted products and unique art are a way of life for many people and is a fast growing trend for new business. We built the entire platform with your business in mind so you can focus on the things that matter most. 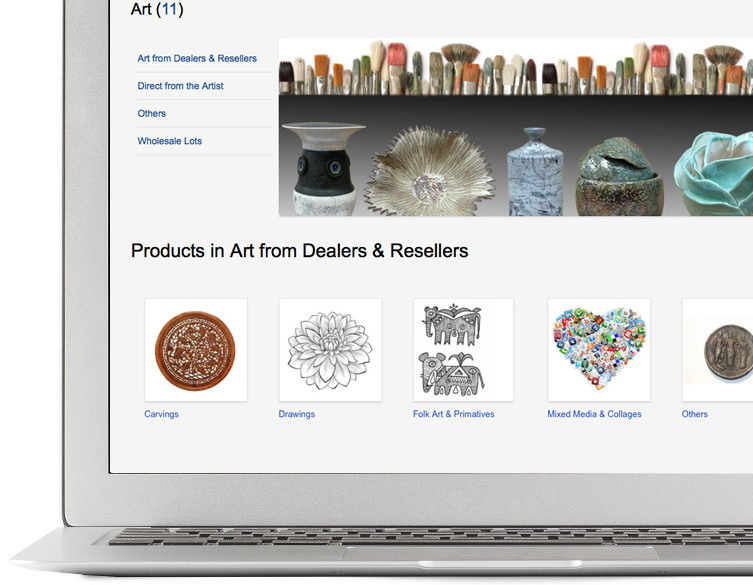 ILance can help connect artistic creations with online shoppers all around the globe. Establish your brand and build your presence online. Our platform drives all important aspects of running an online marketplace, giving you more time to focus on customer growth.